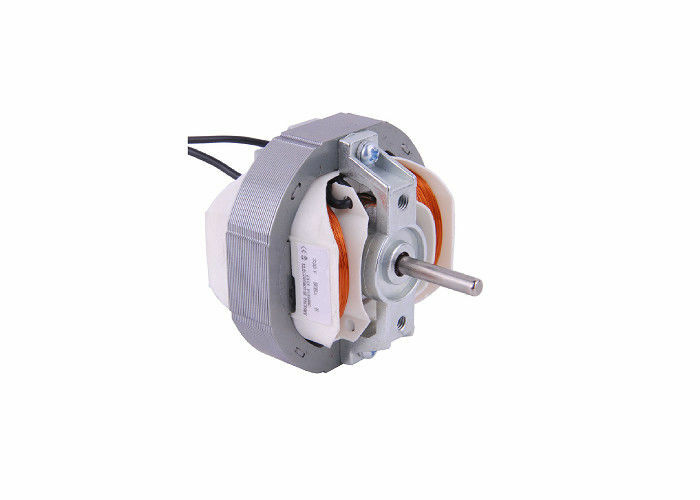 Shaded Pole Blower Fan motors with output power ranged from 5W to 100W Max. 1. Voltage and speed adjustment. 2. Modification of shaft length & shaft configuration. 3. stator thickness from 10mm to 40mm.